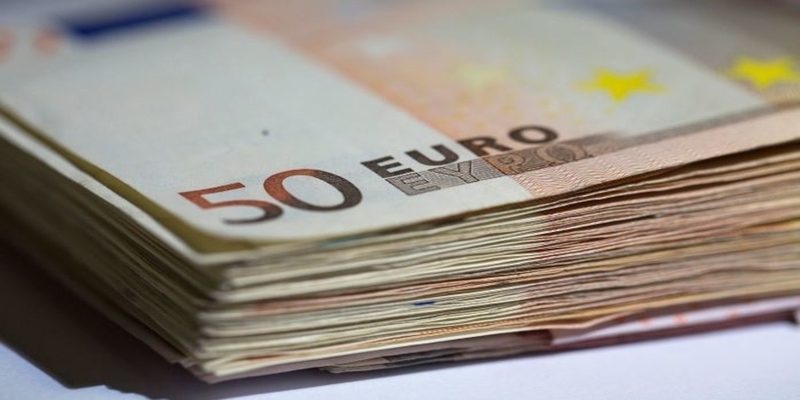 An increase of EUR 14.9 billion was recorded in total deposits between 2016 and 2018, according to the Bank’s Report – with half of this amount coming from the private sector – amounting to EUR 159.5 billion at the end of the year (Jan. 2019: 157.7 billion euros), according to a report by the Bank of Greece. In this way, conditions were created to further relax the restrictions on the banking system on three occasions during the year, until the complete abolition of the limit in cash withdrawals in October 2018. There was an increase in the contribution of the household sector to the overall rise in private sector deposits. Household deposits, accounting for 70% of the deposit base, posted a cumulative increase of EUR 5.8 billion, compared with EUR 3.7 billion in 2017 and EUR 2.6 billion in 2016. Thus, the annual growth rate of said deposits accelerated and stood at the highest levels of the last five years (2018: 5.6%, 2017: 3.6%, 2016: 2.5%, and Jan. 2019: 6.2%). Unlike in the previous year, in 2018 the increase in household deposits was mainly due to the rise in overnight deposits, which have a higher degree of liquidity and are used in the same way – without first being converted to banknotes – often for daily electronic transactions. More specifically, the average monthly inflow of overnight household deposits – including demand deposits, current accounts and savings deposits – amounted to EUR 326 million in 2018 (2017: EUR 134 million, 2016: 16 million) (Jan. 2019: EUR -694 million) compared with EUR 173 million for term deposits (2017: EUR 185 million, 2016: EUR 237 million), (Jan. 2019: EUR ​​155 million). Business deposits, accounting for 13% of total deposits, recorded a cumulative increase of EUR 1.8 billion in 2018, compared with EUR 2.3 billion in 2017 and EUR 1.8 billion in 2016. Although in 2018 the rise in business deposits was, in absolute terms, lower than that of households, proportional it was many times over.